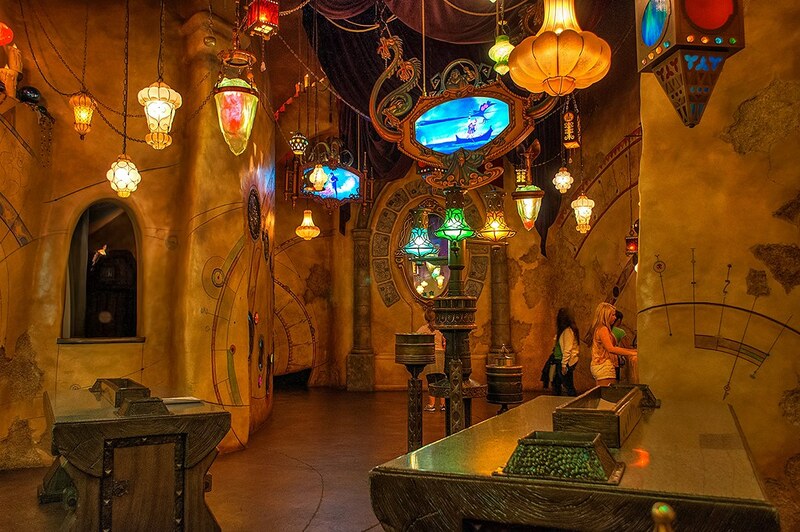 The Sorcerers Workshop inside the Animation Building in DCA’s Hollywood Land. This entry was posted in Hollywood Land and tagged animation, magic, sorcerer. Bookmark the permalink.